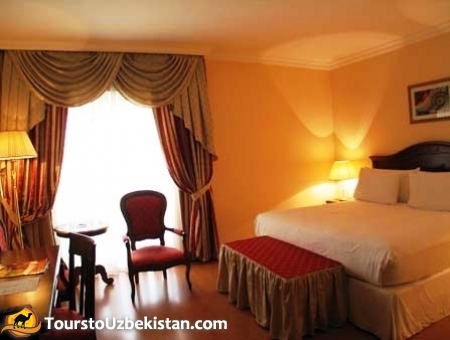 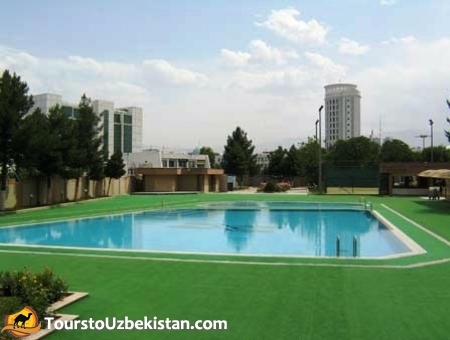 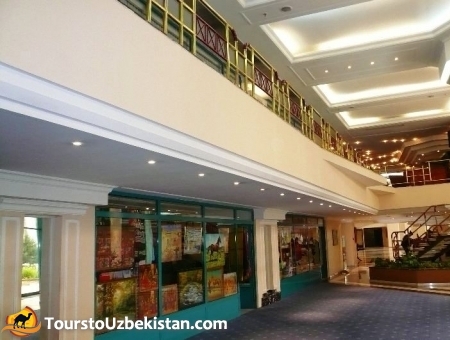 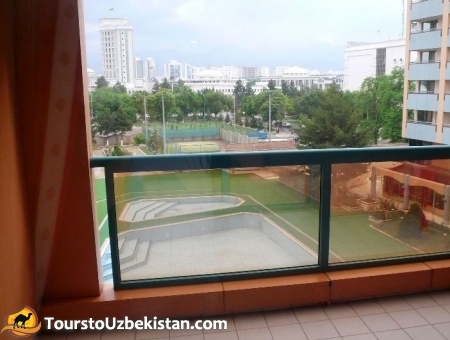 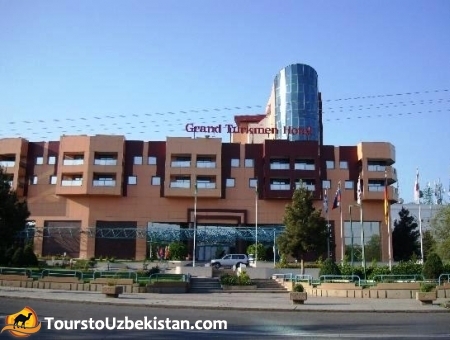 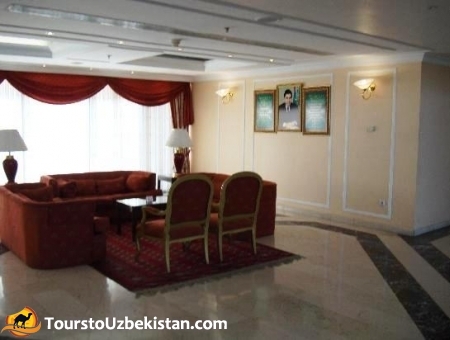 “Grand Turkmen” is a 5-star hotel located in the heart of the city near the Monumentof Independenceand the NationalMuseum. 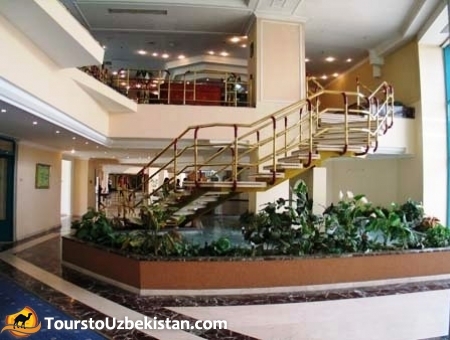 The building and the interior were designed by invited specialists. 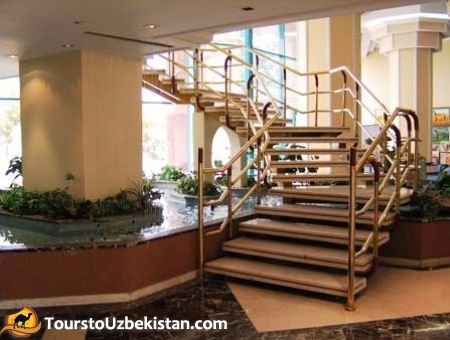 The hotel consists of 120 comfortable rooms of various types, which are equipped with everything necessary for comfortable stay. 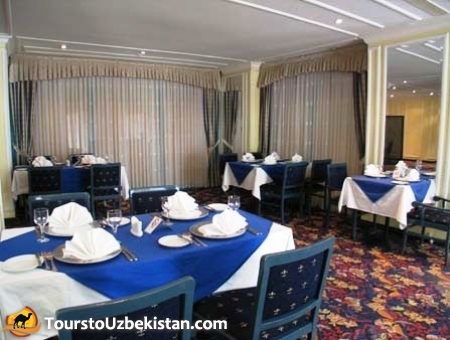 The restaurants of the hotel are very popular both among visitors of the city and its residents. 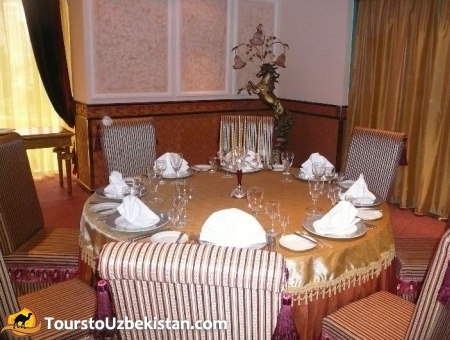 Refined dishes in the performance of experienced cooks are able to surprise even the most demanding gourmets. 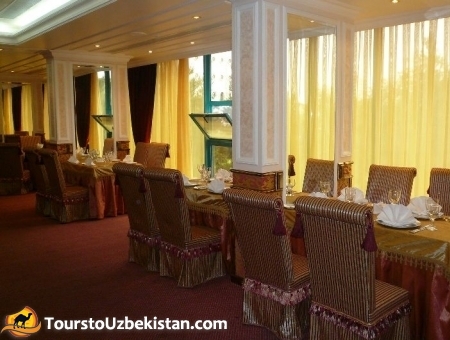 Here you can taste dishes of Turkmen, European, Turkish and other cuisines. 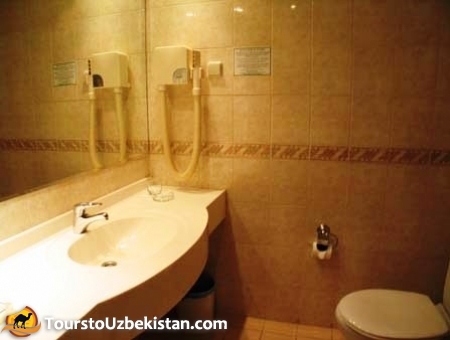 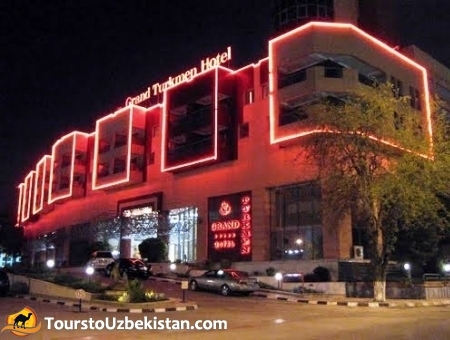 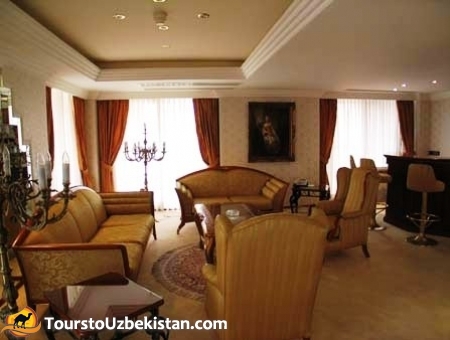 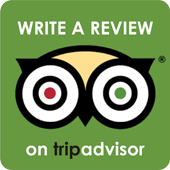 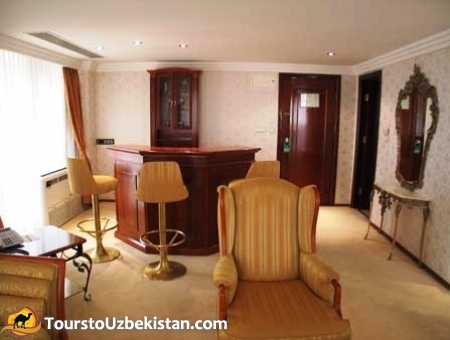 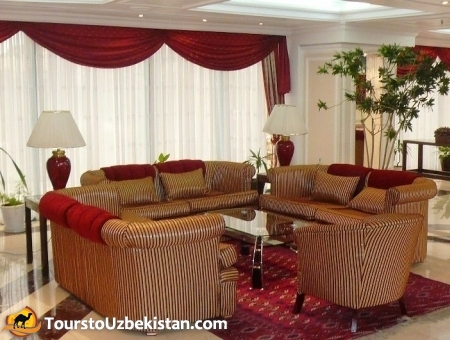 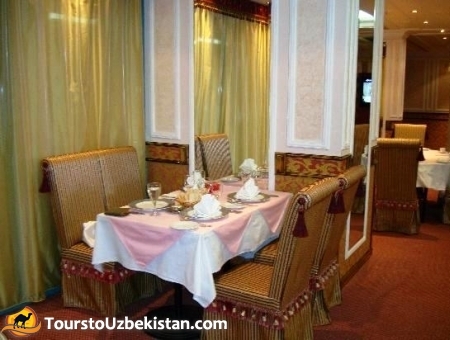 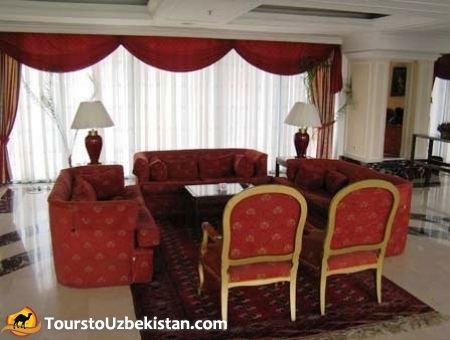 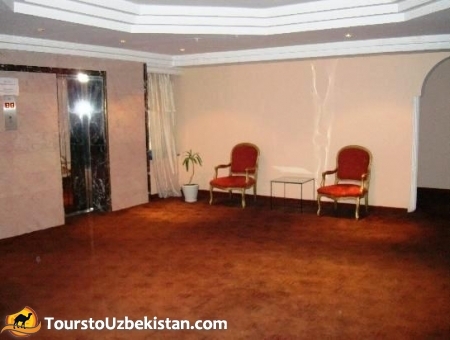 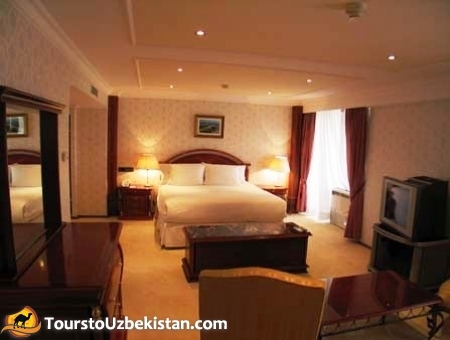 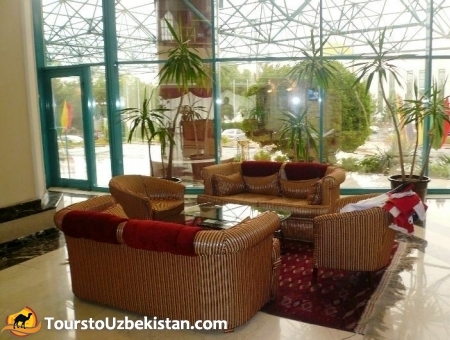 “Grand Turkmen” is amazingly luxurious and elegant hotel.